A number of frustrated Hartford parents want to know why their children can’t attend one of the many high-performing magnet schools the state has opened in the region. The network of 40-plus themed magnet schools was designed to lure white, middle-class children to voluntarily enroll with minority city youth in schools that were opened after the Connecticut Supreme Court ruled 22 years ago in the landmark Sheff vs. O’Neill case that Hartford’s minority students “suffer daily” from inequities caused by severe racial and economic isolation. She and a group of parents are suing the state to end the way the state awards seats at the magnet schools. 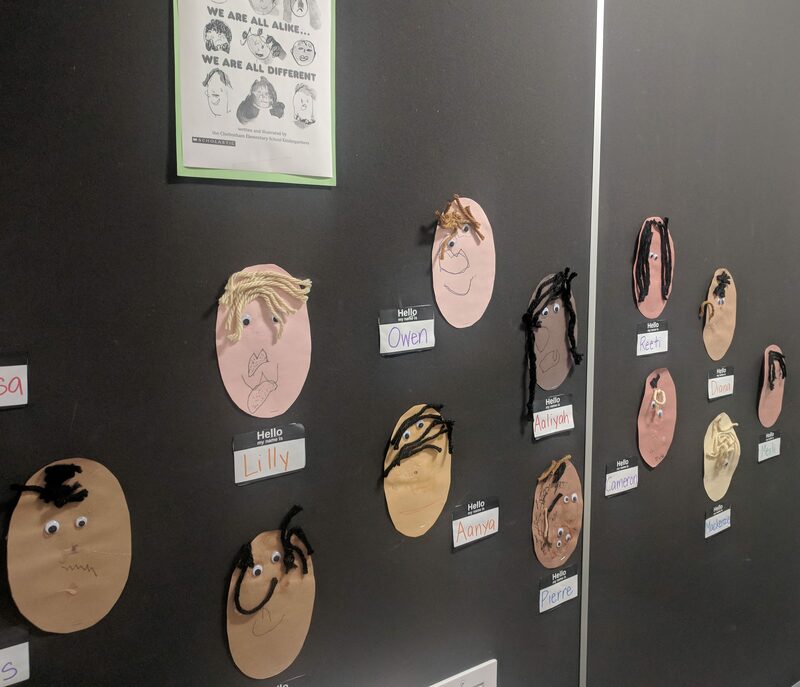 As the debate heats up, the future of school desegregation efforts in Connecticut remains uncertain. Controversy and misunderstanding continue to surround how the enrollment lottery works for magnet schools, how the schools are funded, and whether the success of the schools depends on the diversity of the students. Does research show integration improves student outcomes in Connecticut? There is general agreement that the regional magnet schools are out-performing neighborhood city schools, as 20 percent of Hartford’s students from low-income homes reached grade-level on the state’s standardized English test last year compared to 35 percent in the magnet schools operated by CREC. Statewide, 35 percent of students were at grade level in reading and writing. More than half of the students in Hartford Public Schools are multiple grades behind. The state each year sets growth targets that students must achieve if they are to reach grade level in a few years. In Hartford, 30 percent of students from poor homes reached their target for reading and writing, compared to 36 percent in the magnet schools. The agreement ends when various groups try to explain why magnet school students are doing better. Some say it’s the racial diversity that improves overall student performance. Others say the schools don’t need white students to be great. This is an important distinction because there is debate as to whether more minority students should be allowed to enroll in these schools if not enough white students apply. Despite the billions the state has spent to open and operate the magnet schools, research has been extremely limited on the impact they have had. Instead, Connecticut is left to rely on research from elsewhere around the country, which often shows school integration is beneficial. Academic researchers in Connecticut have faced barriers to conducting such research. “There should be more research and there should be efforts to publicize the good news, because you don’t see that here,” said Dennis Parker, director of the American Civil Liberty Union’s Racial Justice Program and one of the attorneys pushing for more integrated schools to open in Connecticut. Two academic studies have been done on how student growth was affected by enrollment in a diverse school in the Hartford region. 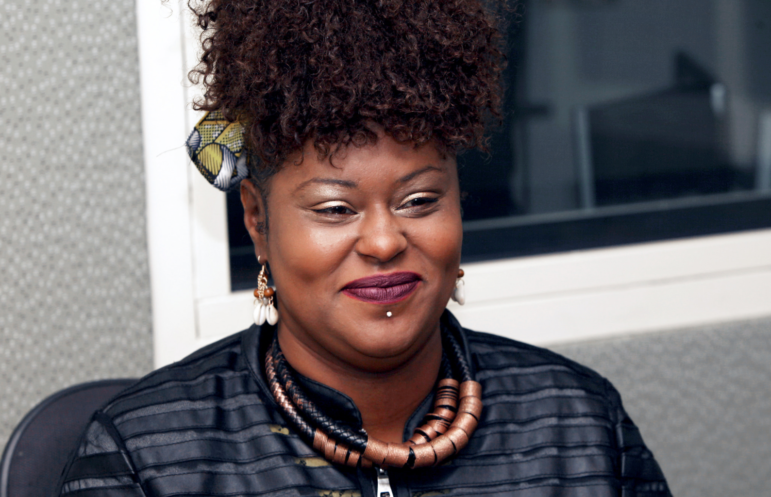 The first was by Casey Cobb at the University of Connecticut’s Neag School of Education in 2009 and published in the Education Evaluation and Policy Analysis Journal. Cobb said that his “best estimates of the effects of inter-district magnet schools on student achievement indicate that attendance at an inter-district magnet high school has positive effects on mathematics and reading.” He drew a similar conclusion for reading achievement for middle school students. However, it can be difficult to draw conclusions from that report. Because of limitations in the data the state education department collects, Cobb only compared test scores over two years for city students who attended two regional magnet schools and for city students who entered the School Choice lottery for the same two schools but didn’t win a seat. The other study was commissioned by the State Department of Education and released in 2015. 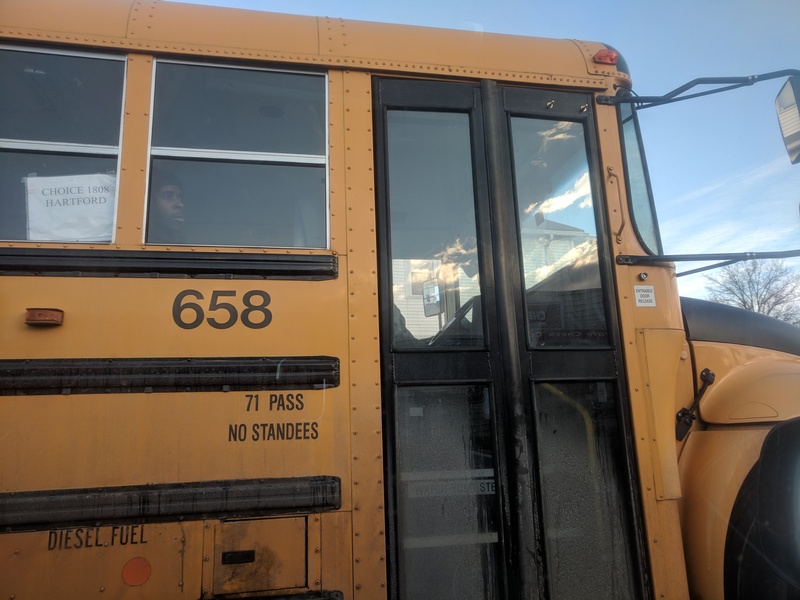 That study looked at the testing outcomes for students in third and sixth grades in magnet and neighborhood schools in Bridgeport, Hartford, New Haven and Waterbury during the 2010 school year. These students were compared to the proficiency rates of similar students in suburban and rural schools. The results found that by 2012, the achievement gap among the third grade cohort of magnet students and their non-urban peers had narrowed by 3.5 percent. The gap for the sixth grade cohort increased by 1.8 percent. 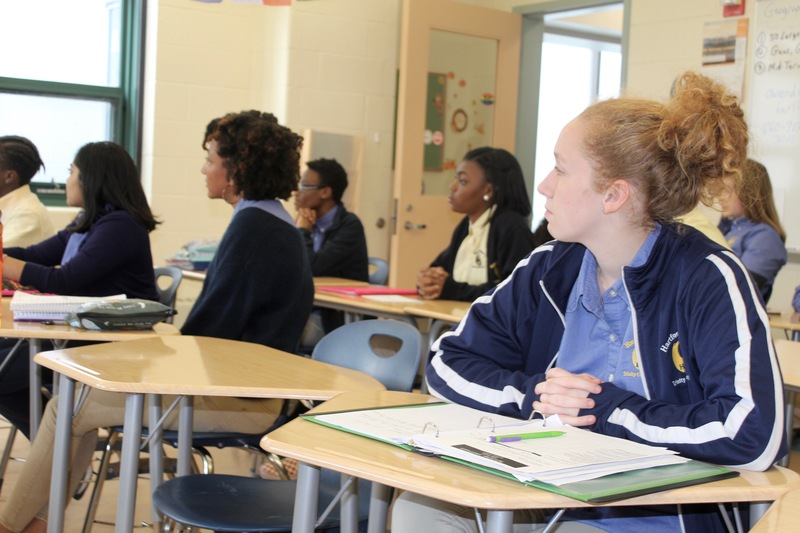 Compared to those who continued to attend urban schools, however, magnet students from the city fared better in reaching proficiency standards. Robert Cotto Jr., a former member of the Hartford Board of Education and lecturer and director of Urban Educational Initiatives at Trinity College, said the resistance to this effort to desegregate schools is coming from a lack of understanding of the impact these schools have had. “We need a better way of explaining what the accomplishments are and what’s going on in these schools,” he said. Do magnet schools drain money from neighborhood schools? The state is expected to spend about $325 million to operate magnet schools this school year. Billions have been spent to renovate and build them. In the same way that the money spent by the state on daycare subsidies for low-income families is therefore not going to neighborhood schools, the money being spent on magnet schools is not going to neighborhood schools. But in practice, when students leave their local neighborhood schools to attend a magnet, the city continues to receive the full Education Cost Sharing grant from the state as if those students still attend their neighborhood schools. Cotto cautions that without the motivation of the Sheff desegregation order, he does not believe more money is headed for the schools that city students attend. The Connecticut Supreme Court earlier this year ruled that the state is already meeting its minimal constitutional obligation to fund public schools. But she’s been disappointed before. “I know we can’t have too much hope in the state of Connecticut,” she said. During the 2016-17 school year, Hartford spent $19,140 per student on average compared to $16,397 for CREC. Hartford’s figures are an approximation since the district still gets the state aid when a student leaves. In Bridgeport, where there is no court order mandating the state to desegregate, spending was $14,164 per student. Confusion surrounding who wins the magnet school lottery – or doesn’t – has fueled distrust that the vast network of magnet schools has created a two-tiered system that leaves thousands of struggling city students in under-performing neighborhood schools. It is impossible for families to improve their odds in the lottery because the state does not show lottery results from previous school years. And the state does not give families the formula that determines who wins enrollment. Information provided to CT Mirror by the state education department provides some insight into which schools were almost sure bets in the last school year’s lottery and which schools were long shots. The department did not provide the formula it uses to run the lottery, however. Last school year, 19,148 children sought a seat in a regional magnet school and 7,589 were offered enrollment – a 40 percent rate. The chances are better for Hartford students. Forty-nine percent of the 5,900 city youth vying for a seat won one, compared with 36 percent of the 13,248 suburban students who entered the lottery. Even though Hartford residents fare statistically better in the lottery, Robinson and the parents of 14 other city youth are suing because the lottery is race-conscious. This means that for the seats the state awards to suburban students, the lottery factors in which town they are from and gives priority to students from towns where it’s more likely the student will be white or Asian. The state does this to increase the odds of creating school populations that are no more than three-quarters black or Hispanic. Under the rules worked out for implementing the Sheff decision, 75 percent minority enrollment has been the upper limit for a school to be deemed desegregated. The parents who brought the case in federal court take issue with seats being left empty in some high-performing magnet schools when not enough white students apply. 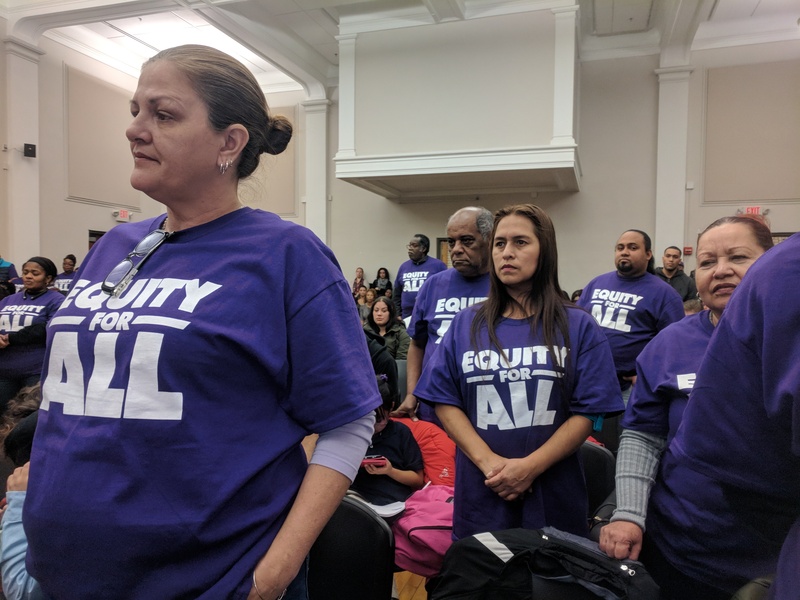 Before the judge heard the case in Bridgeport last month, students and parents staged a demonstration by having children sit at school desks surrounded by empty seats. 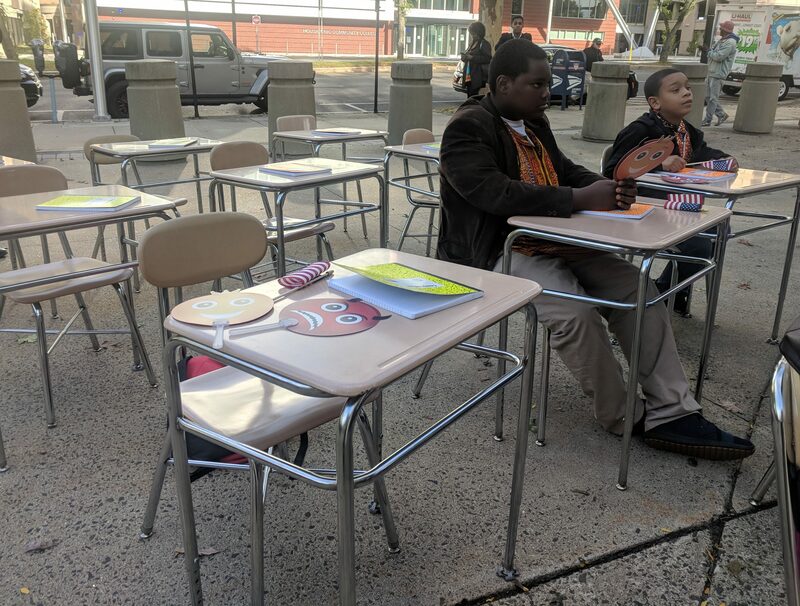 Hartford students Zaiyre Cortez and Nazsxir Hall sit in school desks surrounded by empty desks in a demonstration outside the federal court house. “Our children are not getting into those seats that are available,” City Councilwoman Jo Winch said at the “True Cost of Integration” event. Seats are also left empty when the state puts limits on how many seats it will pay for. With state lawmakers and the incoming governor reluctant to spend more on opening new integrated magnet schools, parents and education officials are likely headed back to court in February. With less than half of city youth attending integrated schools, attorneys representing parents in the desegregation case are asking the courts to force the state to offer more students an integrated education. But first a federal judge will determine if the way the state awards seats through the lottery is discriminatory, and whether the state can run a race-conscious lottery. A ruling that the state can’t factor in race would be a critical blow to desegregating schools, advocates say.